2015 was a year packed with success stories, achievements and failures. The Euro weakened and oil prices took an, almost unforeseen, unexpected plunge. However, the world’s wealthiest seem to have remain untouched by all these upheavals. The economic turmoil has been defied globally and the ranks and wealth have increased, yet another year. The present world is a host to record breaking 1286 billionaires, who collectively are worth $7.05 trillion. Last year, this number stood at $6.4 trillion. In the past 21 years, Bill Gates has held the numero uno position. 2015 is another of those years. Despite the donation of $1.5 billion that he made to The Bill & Melinda Gates, his overall wealth climbed to $79.2 billion, an increase of $3.2 billion. While many of the Americans have not even heard his name, the comparative anonymity has not stopped Carlos Slim Helu & family from being the second richest person in the world. 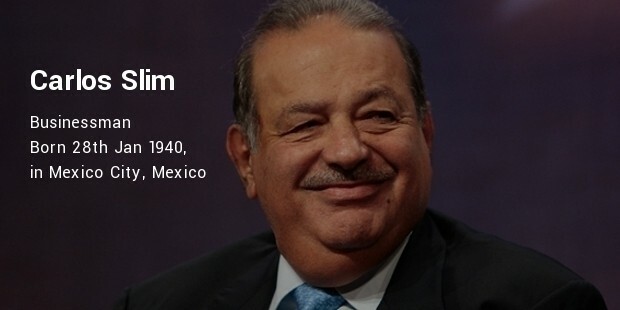 He is currently valued at $ 77.1 billion, with most of the wealth pouring in from his telecommunications empire and Grupo Carso. The revered American investor, Warren Buffet, re-stole the 'number three' spot on this coveted list. 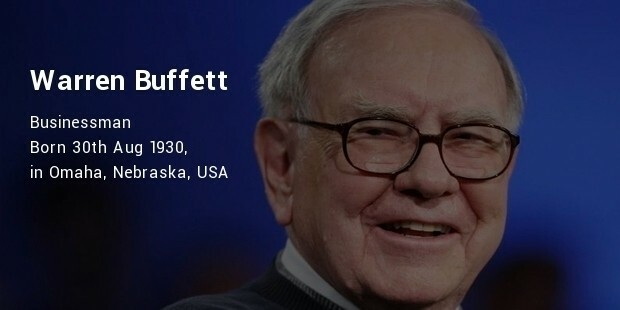 His Berkshire Hathaway’s current valuation makes Warren Buffet’s total wealth stand at $72.7 billion. This included a gain of a massive $14.5 billion, thanks to the rising share prices. 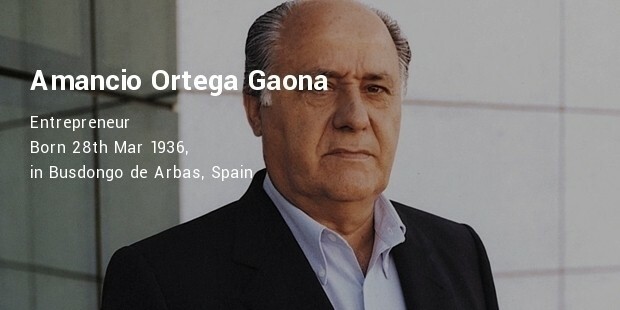 The Spaniard’s highly efficient and one of the most recognized fashion retailers in the world continues to go guns and has helped him amass a wealth of $64.5 billion. The only grey cloud in this horizon is the fact that he actually moved a place lower in the international rankings. 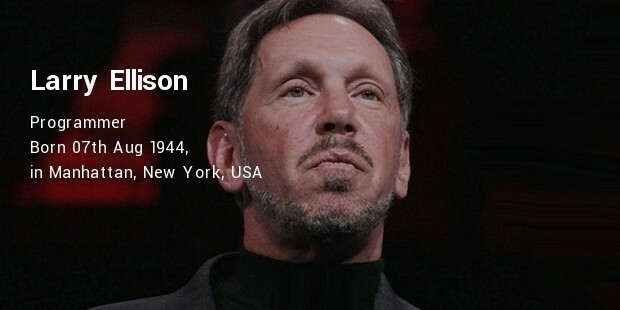 Larry Ellison is yet another technocrat to have broken into the ranks of the richest people, thanks to his stake in the technology giant Oracle, which continues to be his source of wealth. 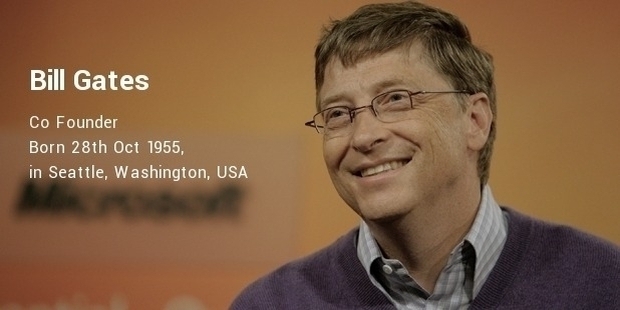 His current net worth stands at $54.3 billion. 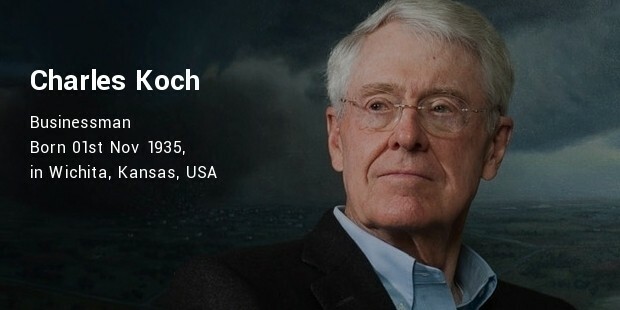 With a net worth of $42.9 billion, Charles Koch is an American who wears many hats. 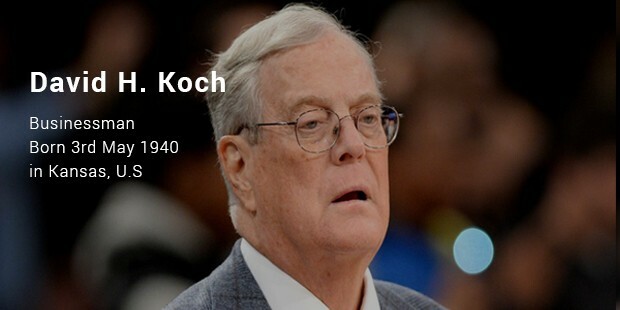 He is a businessman, a philanthropist and the head of the highly diversified Koch Industries. He is the chairman of the board, CEO and the co–owner of the behemoth, which brought in around $115 billion in revenues in 2013. The co-owner of the Koch Industries, David Koch, with a wealth pegged at $42.9 billion, ties up with his brother for the 6th position on the list. Currently serving as the Executive Vice President, he owns 42% of the company with investments in the fields of asphalt and ranching. Widow of the late John T. Walton, Christy Walton attributes her wealth to her late husband’s stake in Wal-mart, the largest retailer in the world. She also retains the title of being the wealthiest woman in the world. Her net worth is $41.7 billion. 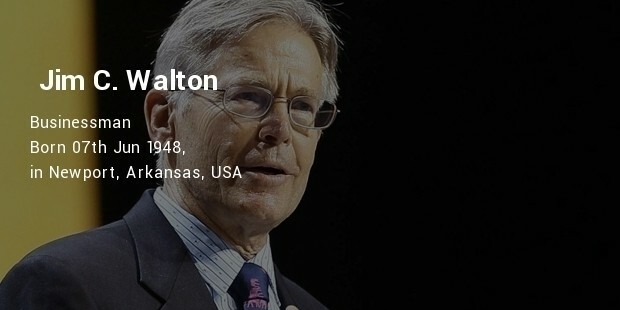 The youngest son of Sam Walton, James Carr ‘’Jim’’ Walton is worth $40.6 billion. The main source of his wealth is the retailing giant Walmart. 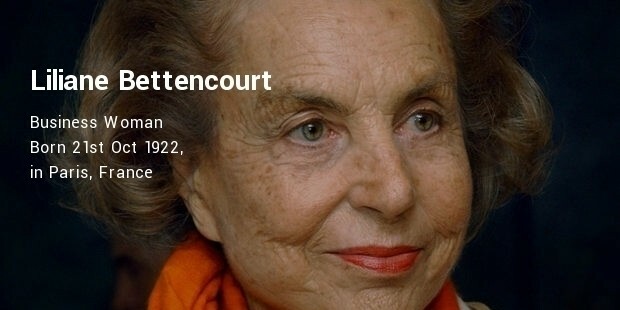 With a wealth currently put at $40.1 billion, Liliane Bettencourt is the second woman on the list. She derives most of her wealth from her family business, being one of the main shareholders in LÓreal, the beauty and cosmetics giant. These men and women redefine what wealth and opulence is and serve as an inspiration to millions round the world.